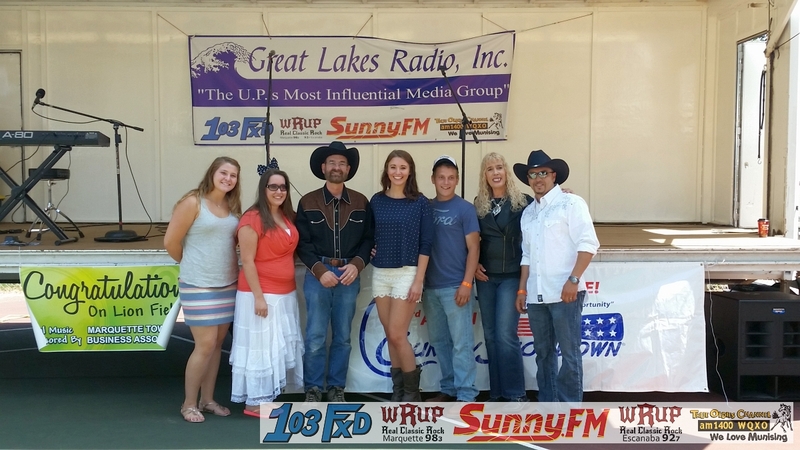 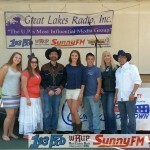 Brooke Brauer (Miss Teen UP) with the winners from the Country Showdown at Lion’s Field. 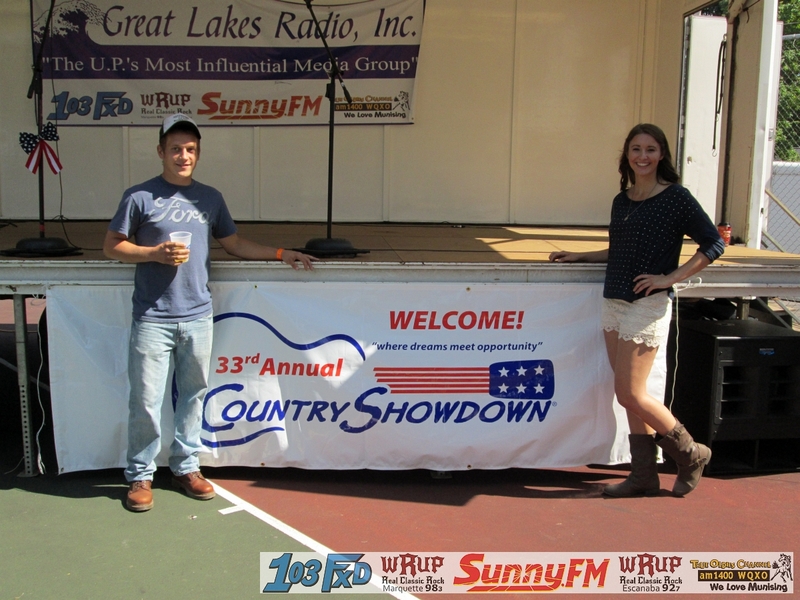 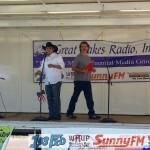 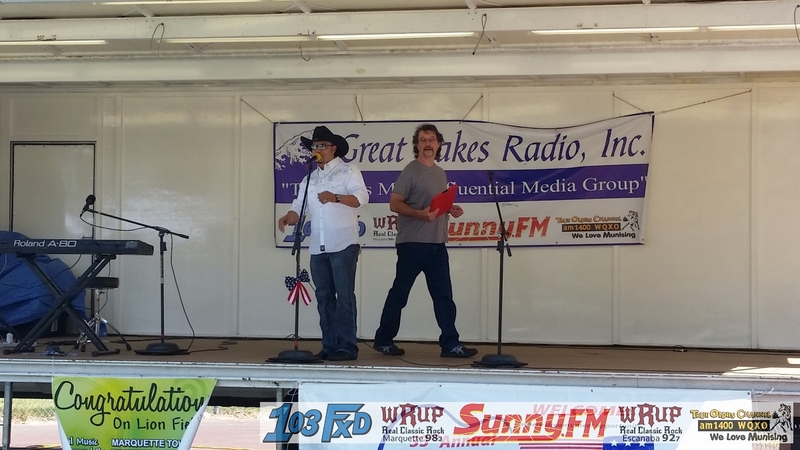 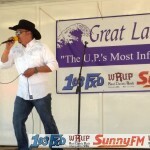 Whether a you were a fan or performer, the Country Showdown at the Marquette Township Community Days was a blast! 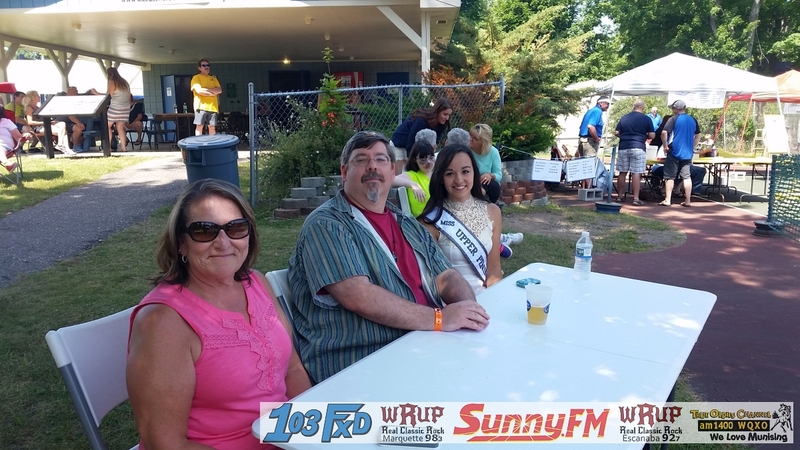 Our panel of judges, featuring Miss Teen UP Brooke Brauer, witnessed some fantastic local talent! 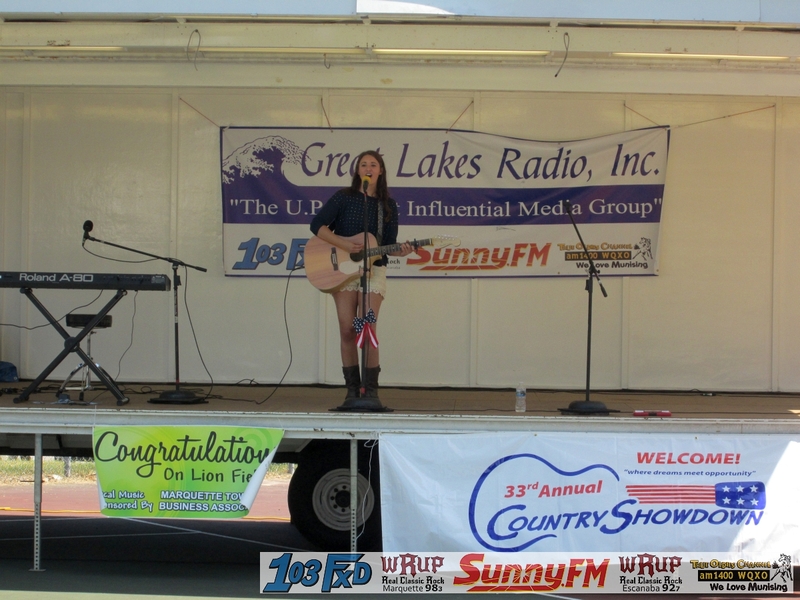 After tallying their scores, the judges announced that two contestants would be heading down to the state finals! 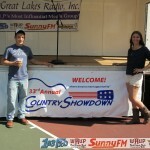 Kaitlyn Kachmarsky and Joey Enright will both be competing for $1,000 in Traverse City this year. 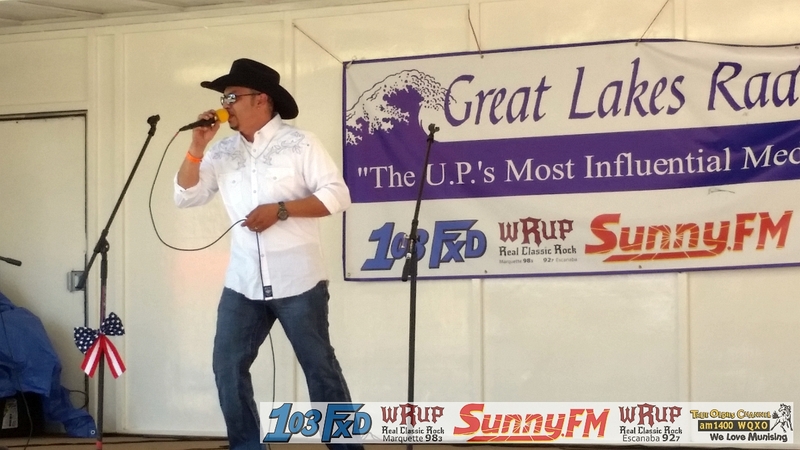 Dennis from 103WFXD was the proud emcee for these up and coming artists. 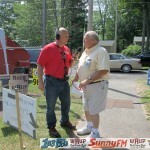 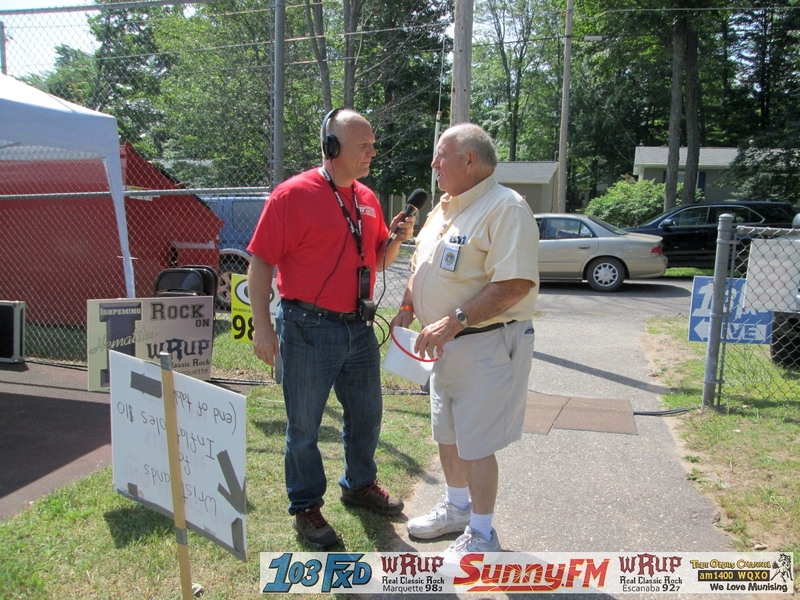 Major Discount chatted with Pete Larue, Marquette Township Board Member. 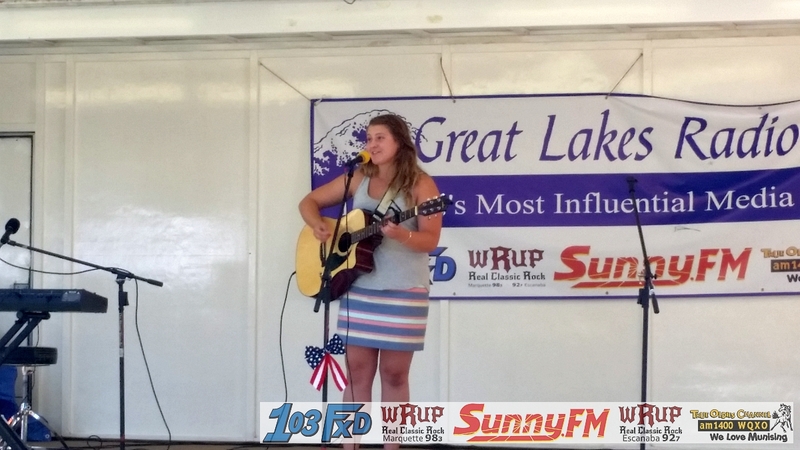 Kaitlyn Kachmarsky gave an outstanding performance! 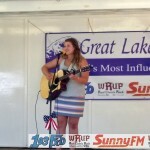 She will be competing in Traverse City on August 9th for the State Finals. 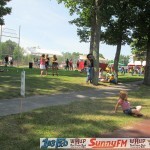 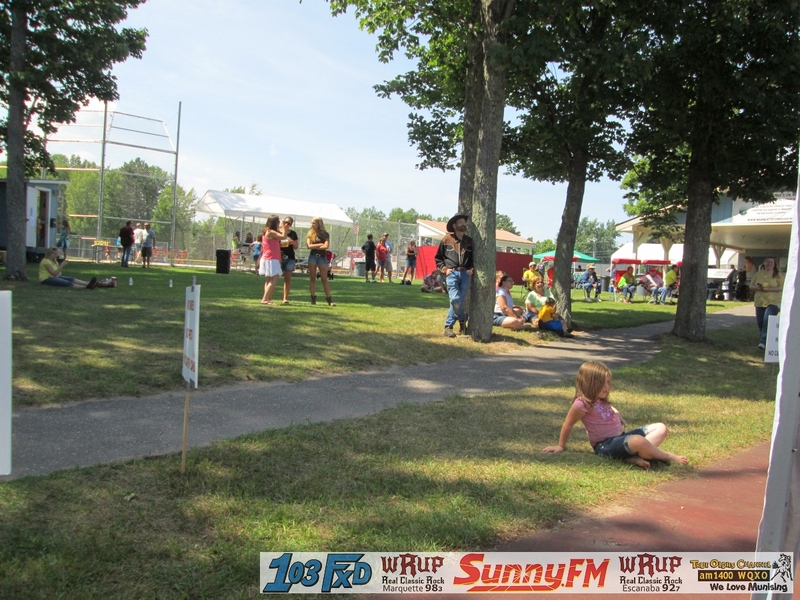 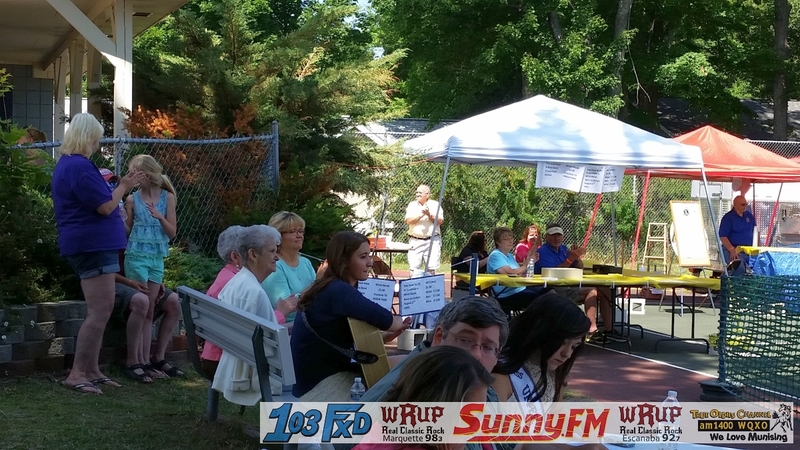 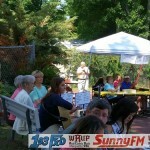 The crowd at the Marquette Township Community Days were out to enjoy some sunny weather and country music. 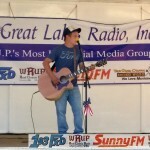 Joey Enright shocked the judges and landed a spot in the state finals in Traverse City. 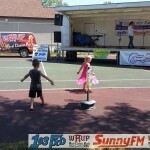 These kids were ready to hit the dance floor! 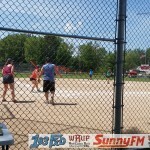 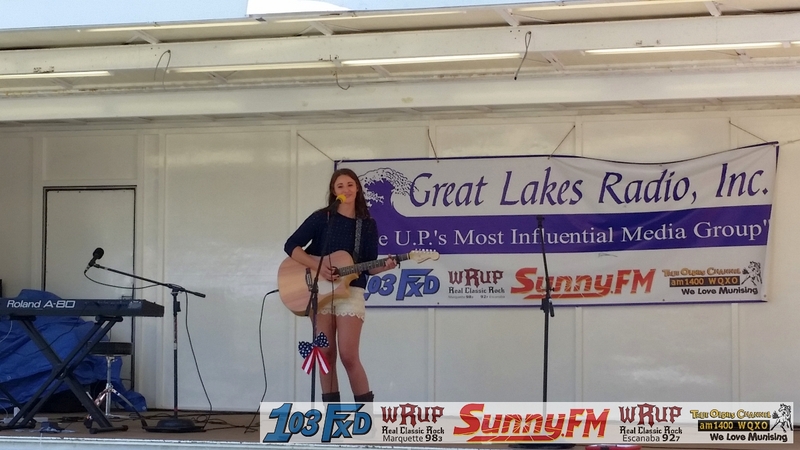 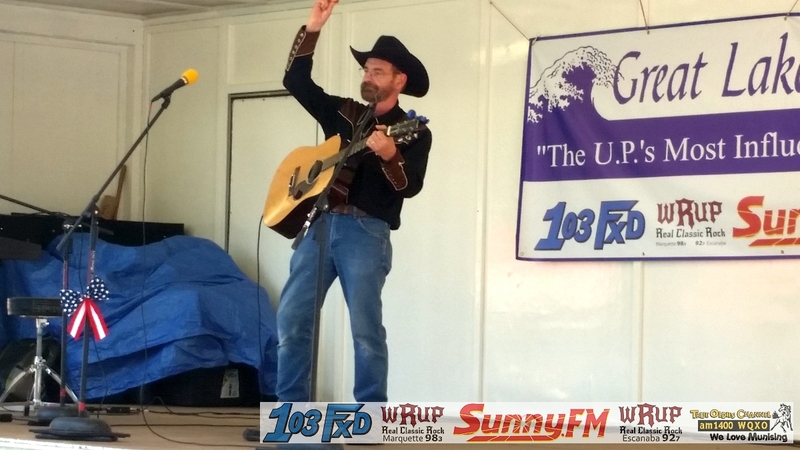 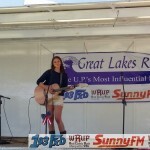 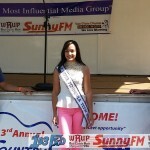 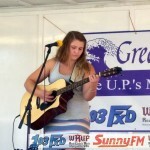 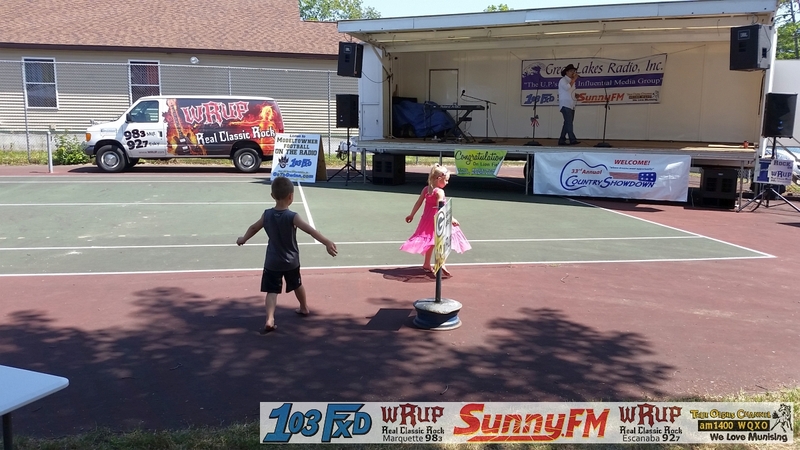 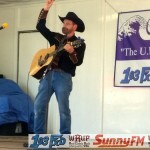 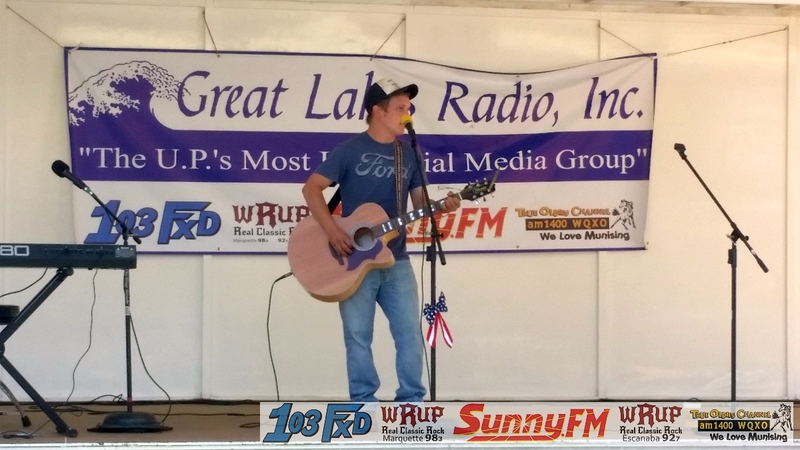 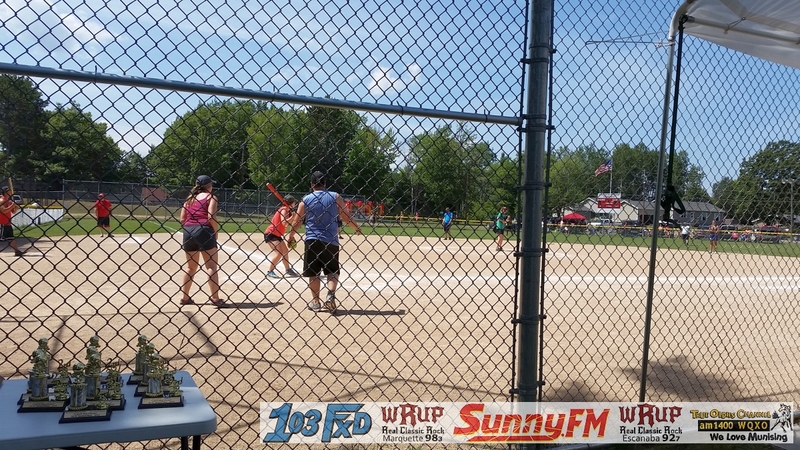 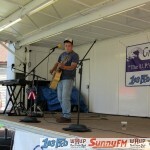 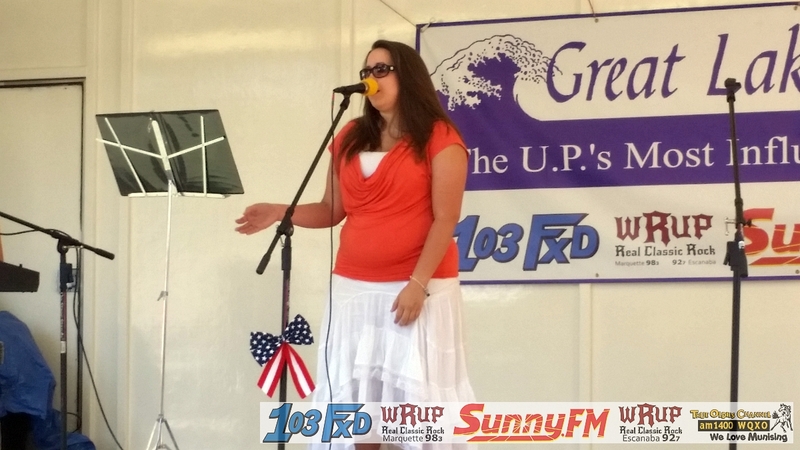 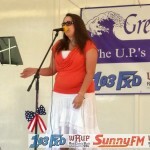 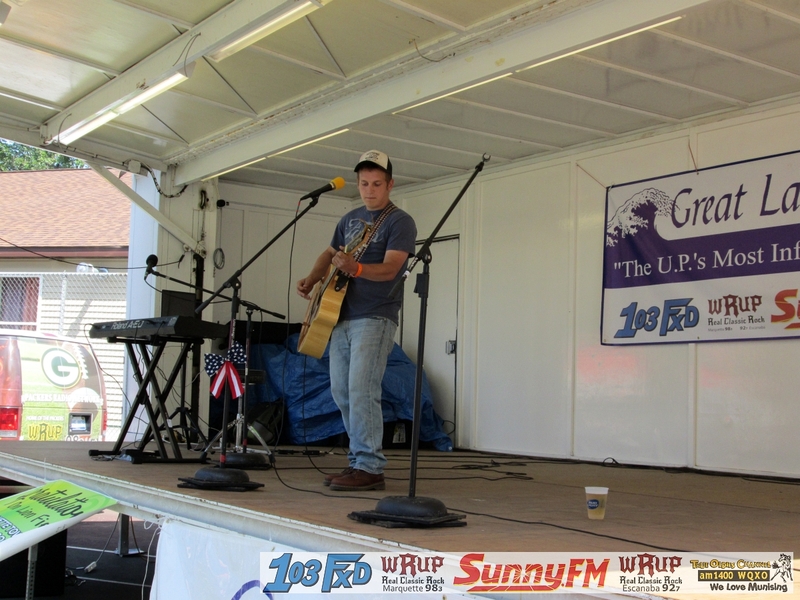 Casey Beaudry played at the Country Showdown for the Marquette Township Community Days. 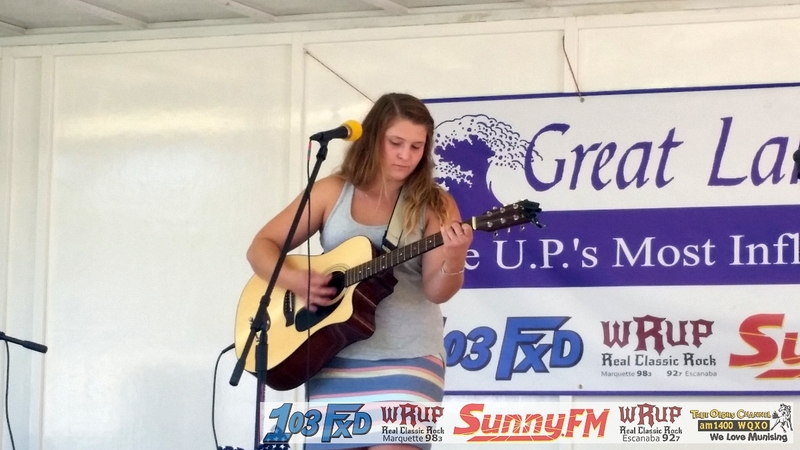 The Marquette Township Community Days showcased a variety of fun events for the family. 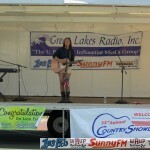 All the competitors were absolutely wonderfull! 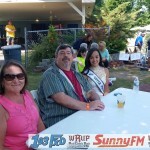 Julie Peterson, David Hansen (Goodwill Industries), and Brooke Brauer (Miss Teen UP) judged the competitors.